 Meetup (with Fireside Chat) and networking for Startups Powered by Bank of Ireland in association with County Tipperary Chamber February 2019 Guest is Dr Marie Osbourne of Osborne Chiropractic (More details below) Starts 6pm -Refreshments served 6:30pm Fireside Chat & Q&A 7pm-7:30pm -More Networking 8-9pm How to find us? We'll be the chattering crowd in the cosy back section of the bar. If you're new or alone, be sure to say hello and we'll make you welcome. Tickets are Free but you will need to register on Bizzabo to attend. Organisers: Deirdre Moloney, karyn Gilligan, Olivia Carlton & John Cooney Our Guest speaker for Founder Friday on the 15th February is Clonmel Chiropractor, Dr Marie Osborne Chiropractic kept me in the competition! At the age of 16, I endured a low back injury through athletics and could no longer train. I saw every specialist under the sun, had x rays, scans, examinations… and nobody could tell me what was wrong, or help me find a sustainable solution to the pain. I was devastated to have to stop training & competing… until I went to see our local chiropractor. On that first consult with my chiropractor, my interest and passion for chiropractic was ignited. Biology was my favourite subject in school and I was blown away by the philosophy of chiropractic and how the chiropractic adjustment corrected my alignment, allowing the nerve system to run the body as it is designed to. This gave my body the opportunity to heal and function correctly once more. Within weeks I was back training and representing my county at All Ireland level. Having seen the benefits of chiropractic care and how it helped restore my health, needless to say, I have been adjusted regularly since, to keep my body functioning optimally. London to Clonmel: My path to Osborne Chiropractic Following school, I studied Cell & Molecular Biology and worked as a senior researcher for a large multinational healthcare company in London for four years, but my heart was in Chiropractic, and I decided to return to university to study Chiropractic full time. In 2003 I graduated from the University of Glamorgan in South Wales with an Honours degree in Chiropractic. From 2003 – 2008 I practiced in Leixlip & Dunboyne and in 2008 I moved with my husband (Dr. John) to Clonmel where we established Osborne Chiropractic. My passion lies in chiropractic wellness care, helping our practice members live a lifestyle that keeps us healthy as we age. I have a particular interest in working with pregnant mums, infants & children and completed the world renowned Williams Paediatric Seminars in Southampton in 2011. Powered by Bank of Ireland in association with County Tipperary Chamber.